Odlo was founded in Oslo in 1946. Its founder Odd Roar Lofterød Senior was the driving force behind the company until 1979. His favourite saying was "always make sure you're one step ahead": Lofterød had a reputation for being a creative, unconventional thinker who took off in new, previously unimagined, directions. ODLO is the brains behind functional sports underwear. 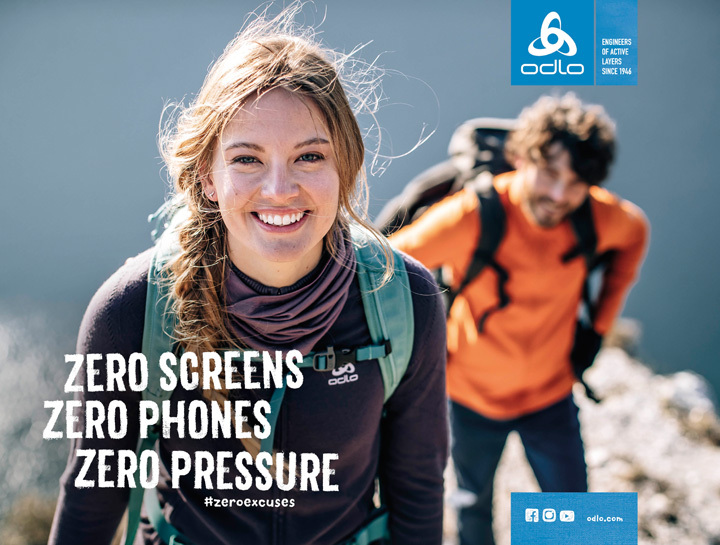 As the market and technology leader, ODLO has pledged to make the best functional sportswear for people who love to be active, at all intensities and all weather conditions. ODLO is committed to well-being from the skin outwards and places uncompromisingly high demands on function, comfort and quality. 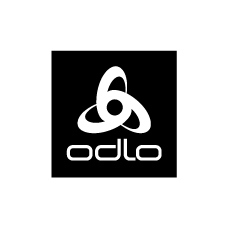 ODLO is the European market leader in the functional sportswear segment with its sports underwear. Moreover, ODLO impresses with its successful outdoor, running, bike, x-country, tec shirts and kids collections.